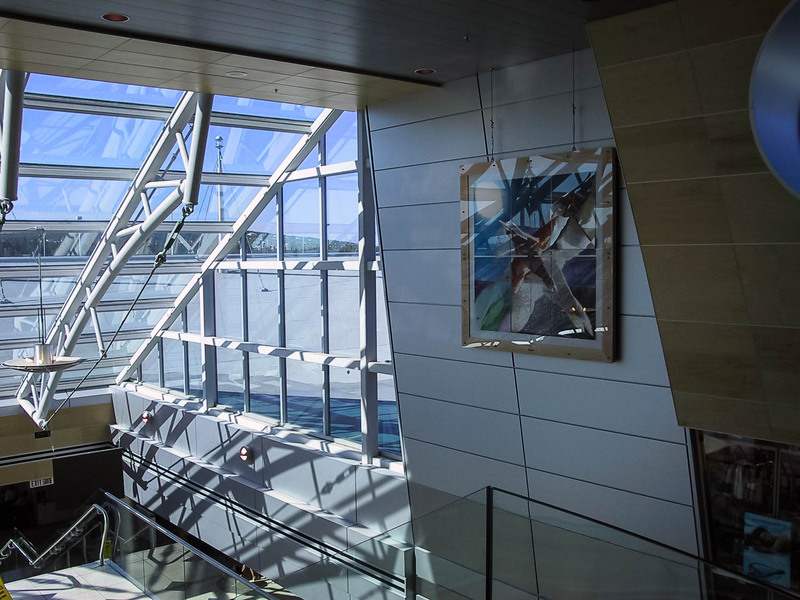 An airport that was first built for military purposes is now a modern, comfortable facility that helps to keep Newfoundland connected to the world. 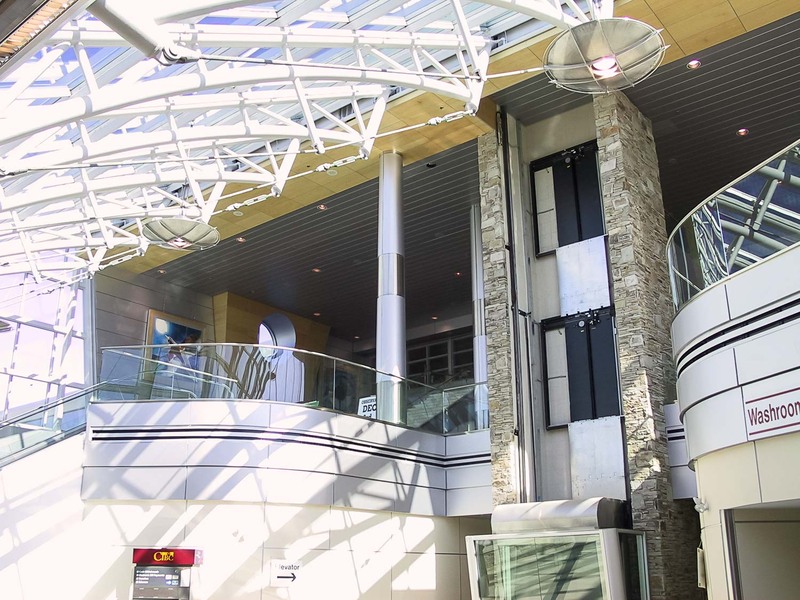 As the main gateway to Newfoundland and Labrador, the air terminal building at the SJIA is often the first and last space travellers to the province experience. 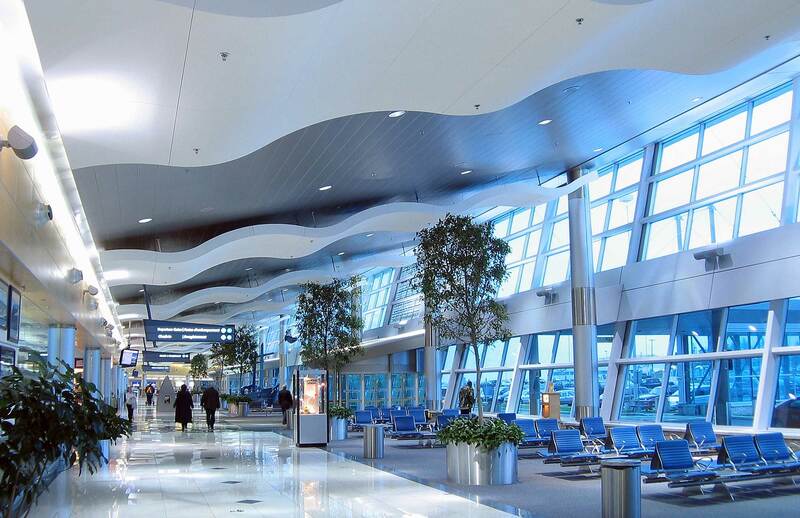 As such, it was important that the redeveloped and expanded air terminal building convey the energy and dynamism of Newfoundland and Labrador’s resurgent economy, while expressing the province’s unique heritage. 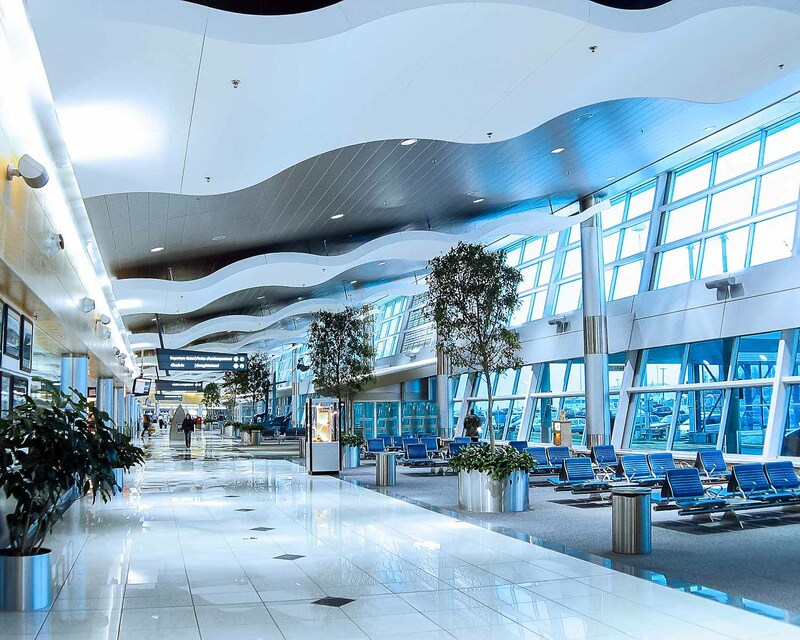 Passengers arriving in Newfoundland and Labrador’s new air terminal are greeted with a modern facility incorporating the latest technology in ticketing, baggage handling, security and passenger conveniences and comfort. 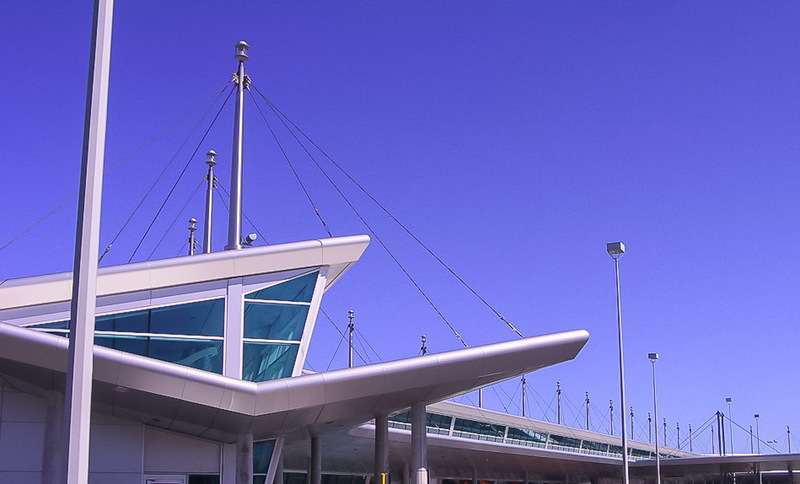 The St. John's International Airport measures 16,200m². 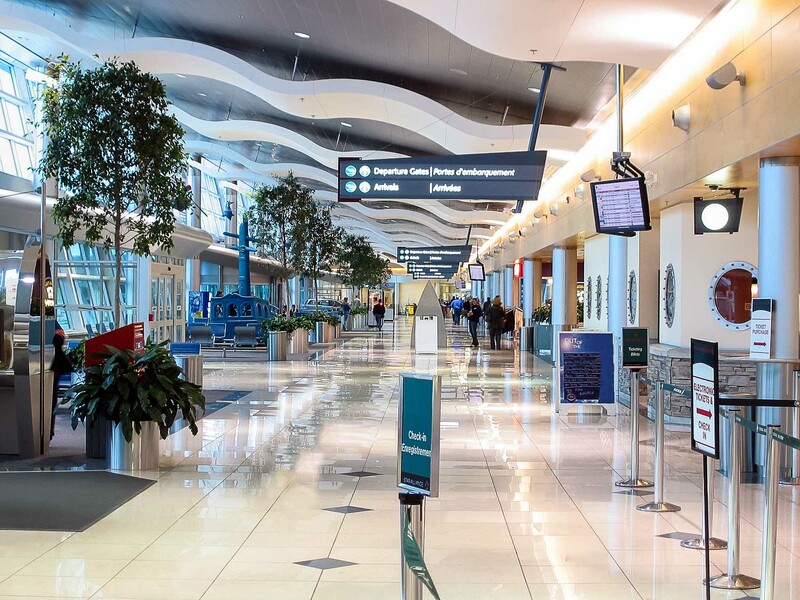 The St. John's International Airport is located at 100 World Pkwy, St John's, NL. 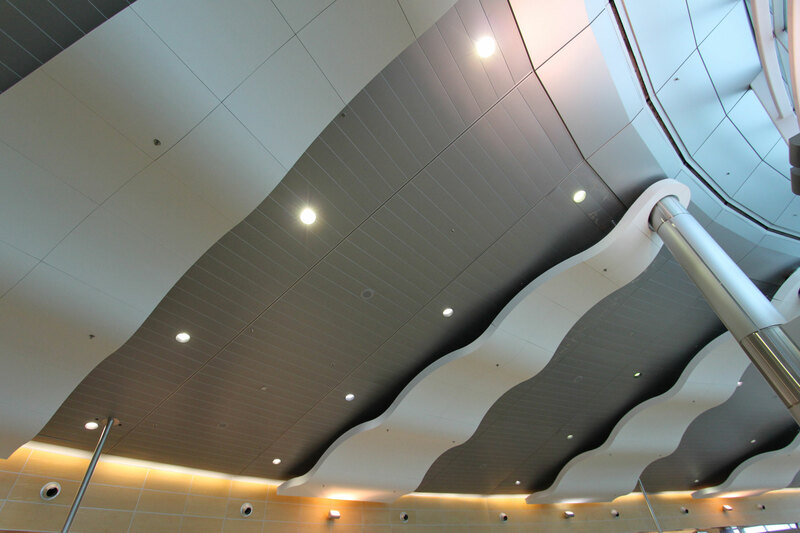 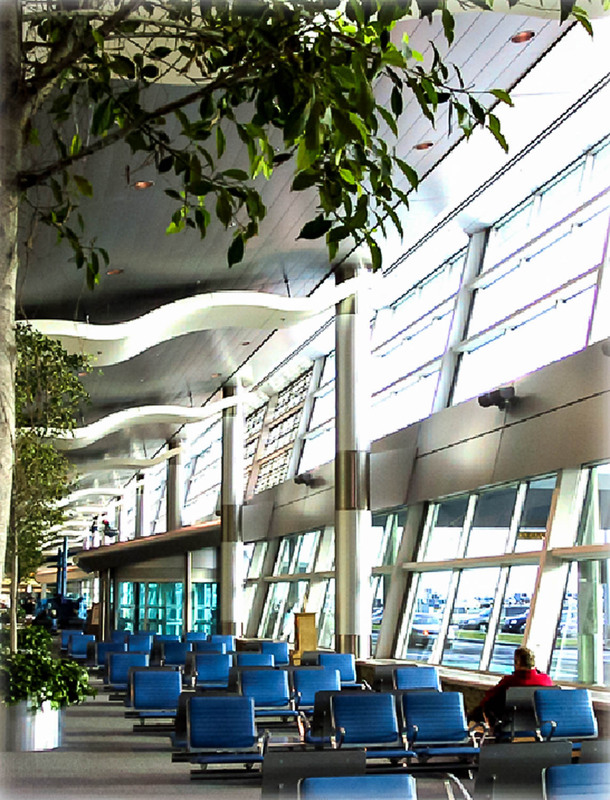 The St. John's International Airport was completed in 2002 and continues to serve over 1.6 million passengers annually. 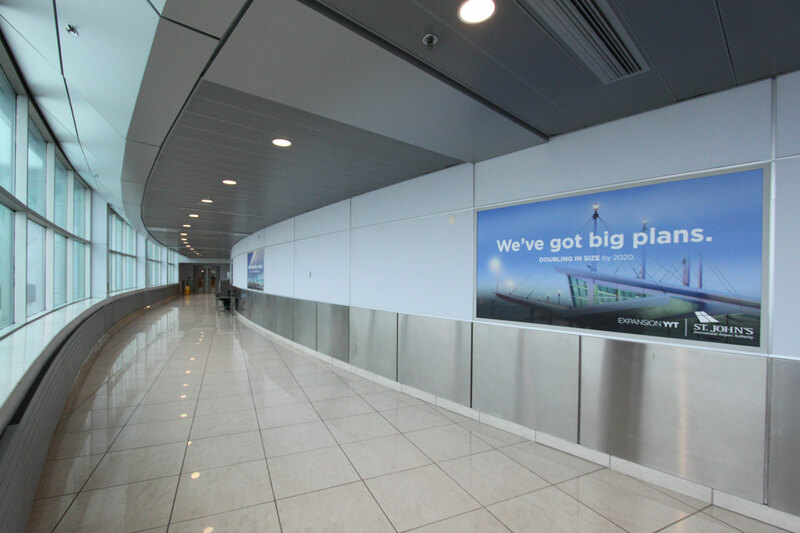 John Hearn Architect are currently in the process of handling two separate expansions to their original airport design. 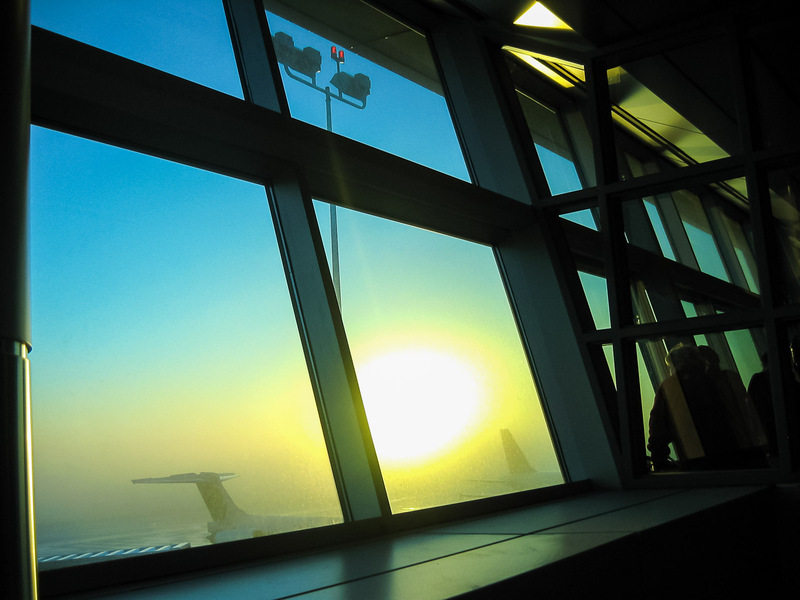 Passenger growth has continued to surpass projections, necessitating expansion of the province’s busiest airport. 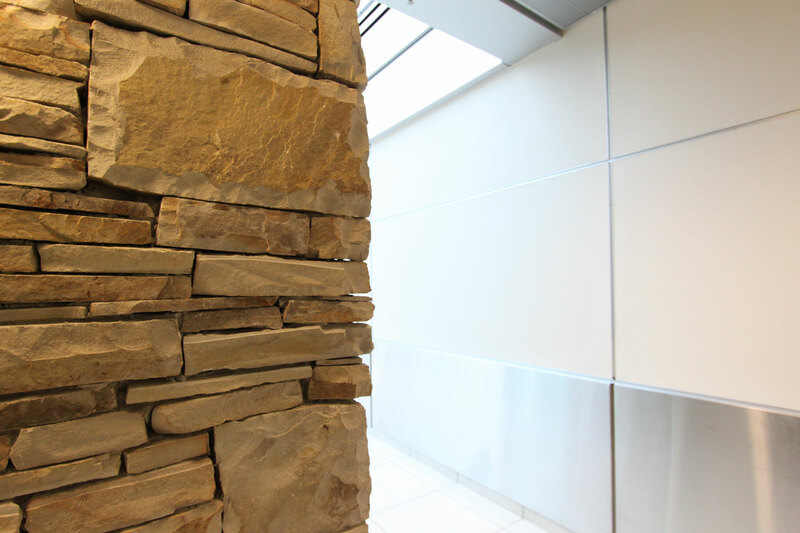 This project continues the aesthetic of the previous redevelopment, while taking advantage of recent advances in sustainable building design. 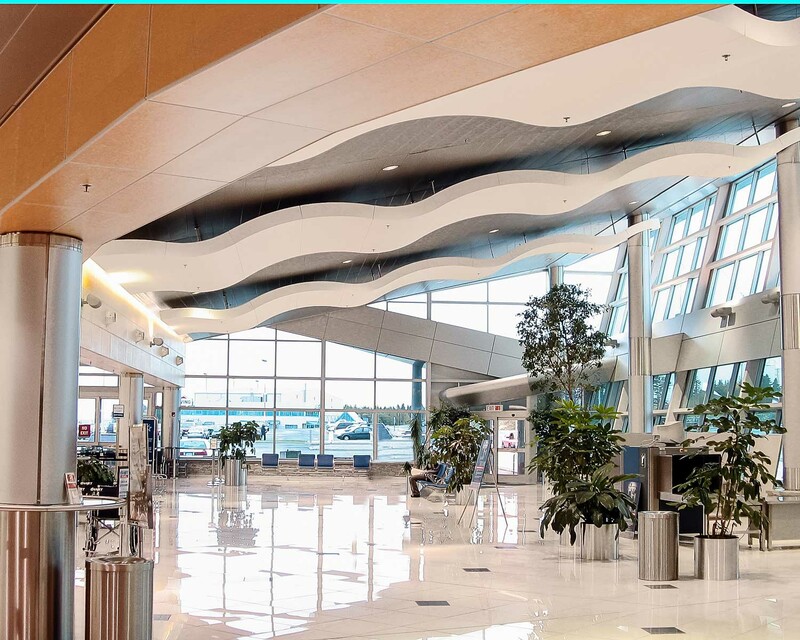 Maintaining full accessibility and functionality during this renovation and expansion process is a logistical challenge, considering the amount of passengers and staff who use the airport everyday.